The newest member of Smith of Derby Group, James Ritchie & Sons (1809), has passed servicing responsibilities of the feature floral clock in the West Princes Street Gardens of Edinburgh, Scotland. 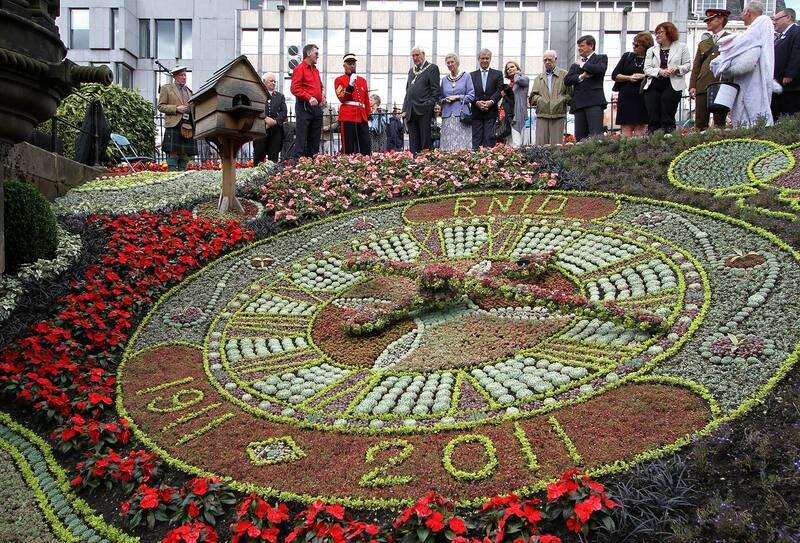 First inspired by a carpet design, this floral clock is believed to be the oldest floral clock in the world. The public floral clock began operating on June 10, 1903 and at the time only had an hour hand. In 1904, a minute hand was added along with a cuckoo bird sound system that chimed every 15 minutes. 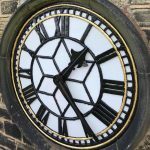 This particular clock is not the easiest public clock to maintain to say the least. 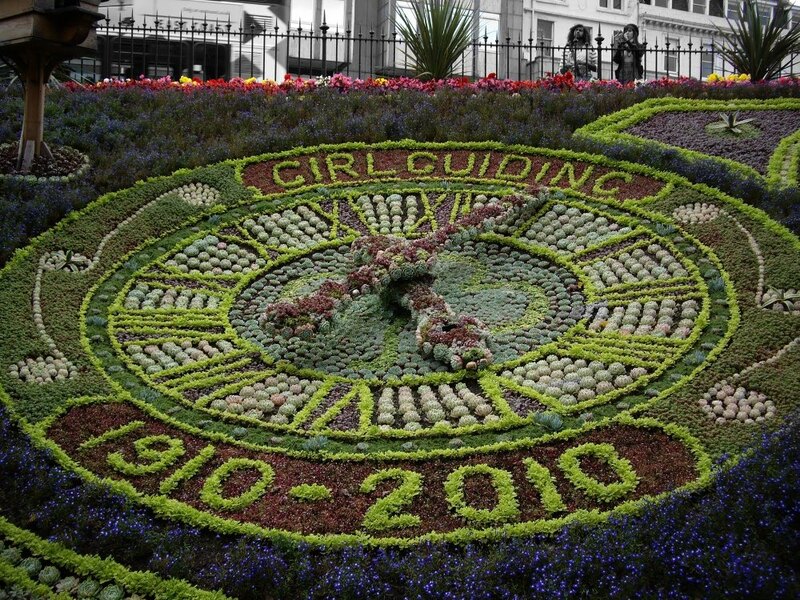 With over 35,000 plants needing to be put in 1998, the floral clock took a team three gardeners three weeks to plant the flowers to complete the timepiece. Today, stainless steel containers that are pre-planted at a nursery has done well to simplify the process but preserve the beauty of the clock. 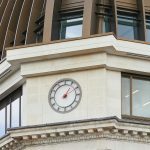 Until 1972, the clock had operated mechanically while being wound daily. 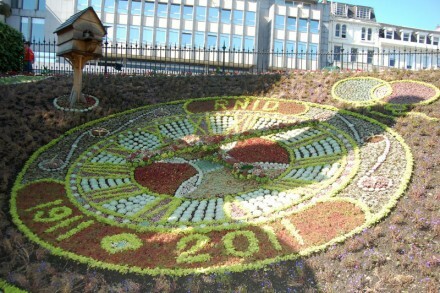 However, in 1973, the clock was converted to an electric mechanism with the works for the clocks installed in the base of the Alan Ramsay Statue that is situated beside the clock. This contradicts what many had previously believed that the mechanism was installed underground. 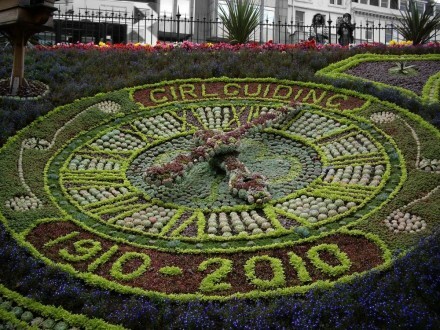 One plant container for each number and another four for centre of the clock.